In 2005, Corgan’s Phoenix office opened its doors to locally support project work at Phoenix Sky Harbor International Airport. 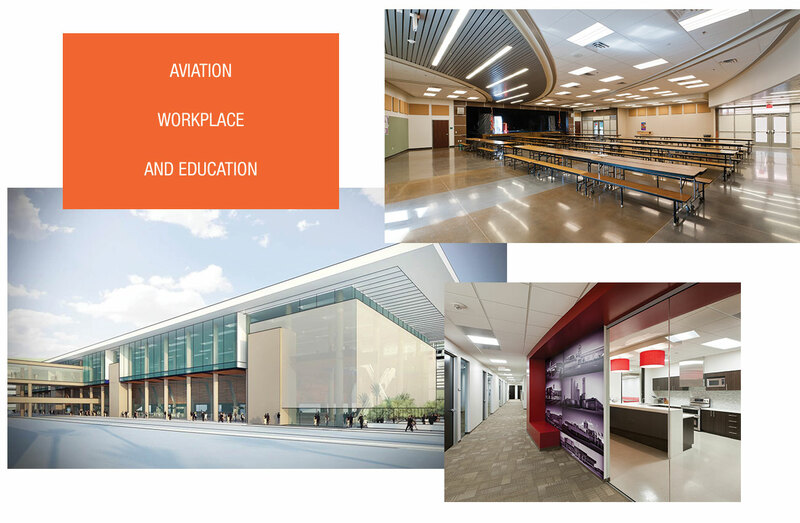 While Corgan's Phoenix office still maintains a strong relationship and active project work with Phoenix Sky Harbor, the team now provides design services throughout the southwest in the areas of aviation, education, healthcare, corporate interiors and critical facilities. Over 50 local design professionals serve a diverse client base including JDA Software, Cox Media, Bank of America, SRP, St. Luke's Medical Center, Discover Financial, GoDaddy, American Airlines, Arizona Oncology and Scottsdale Unified School District.